The beer’s label features a portrait of Donald Trump, Russian President Vladimir Putin, a wall between the US and Mexico and main characters from the “Home Alone” film, in which Trump played a small role. On sale for just a month, the beer has quickly gained in popularity. 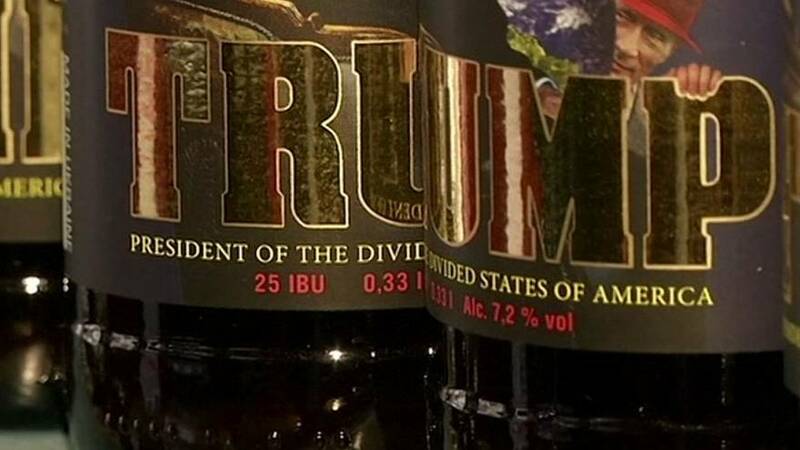 Prior to the ‘Trump’ beer, the brewery had already launched a ‘political’ line featuring images of Vladimir Putin, Angela Merkel and Barack Obama.